Subscribe in iTunes for auto-delivery every time a new podcast episode comes out! This episode is part of the Canadian Food Experience Project from www.acanadianfoodie.com. 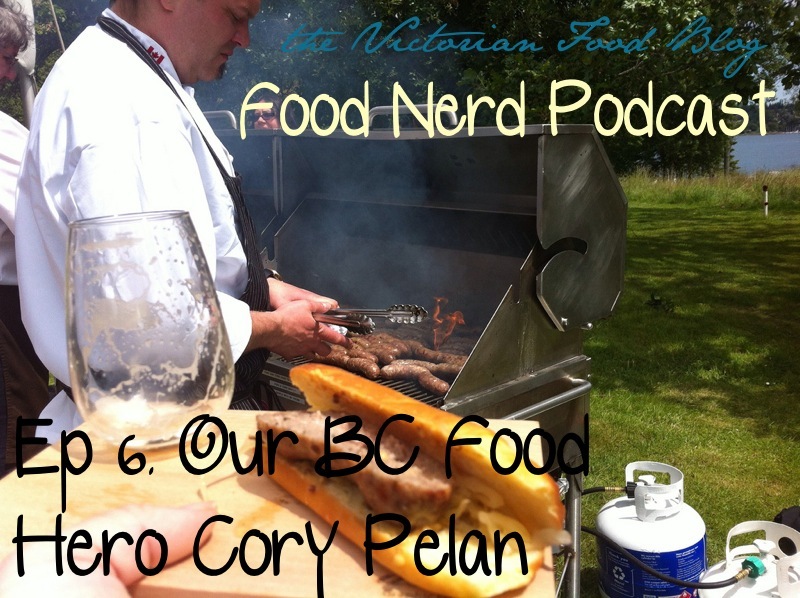 For this episode I sat down with my fellow Slow Food Board member to talk about his nomination as the BC Slow Food hero as a result of supporting the breeding and selling of heritage Tamworth pigs. Cory explained why these heritage breeds taste so much better! He also talked about his experience at Terra Madre & Salon de Gusto in Italy, how the local food movement is making chefs - not owners the rockstars of our food scene and the challenges of educating ourselves to shift to local/sustainable shopping. Please note: due to technical difficulties this episode is quite quiet at times. Apologies in advance!